The draw has today (Monday) been made for the semi-finals of the Walsall Senior Cup. 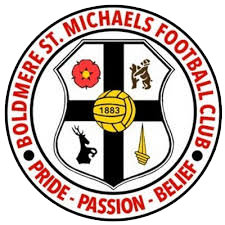 Khalsa have been drawn at home to Boldmere St Michaels on a date yet to be fixed. 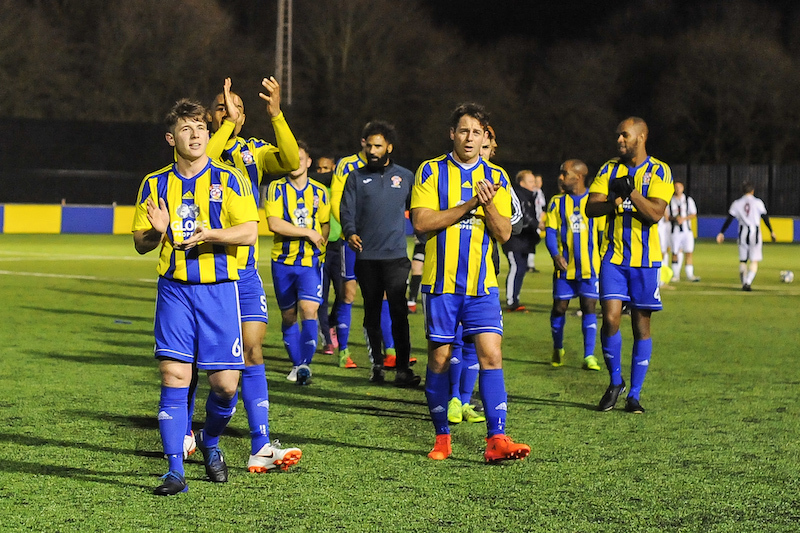 In the other tie, Sutton Coldfield Town will face either Lye Town or the RAF Mens Representative Team.